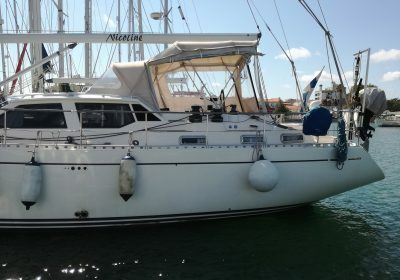 Very well maintained Nauticat 515. Now en route to Scandinavia. 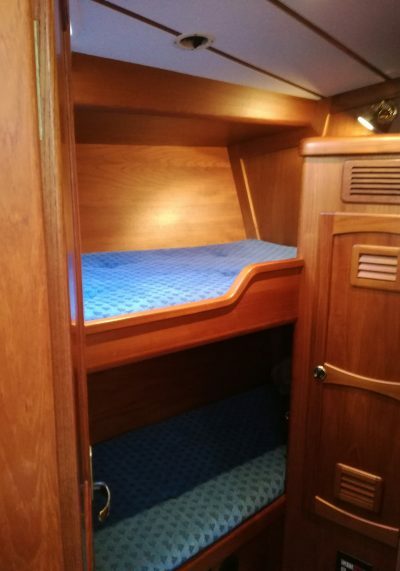 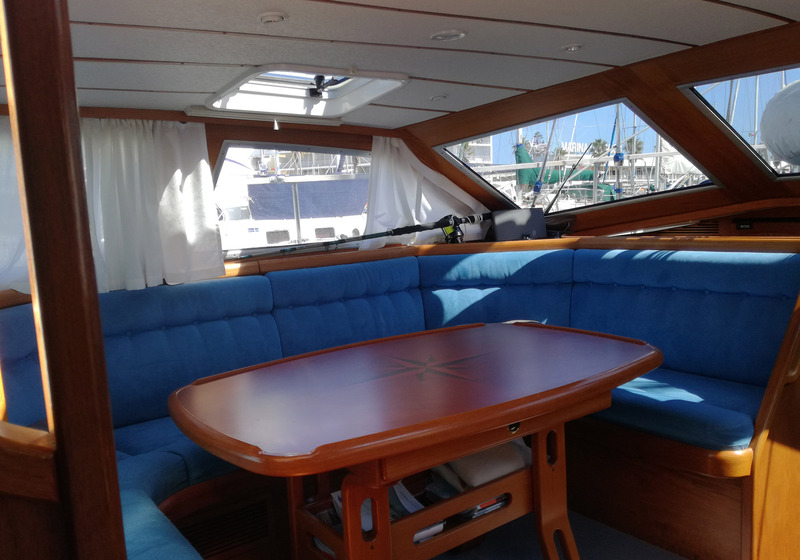 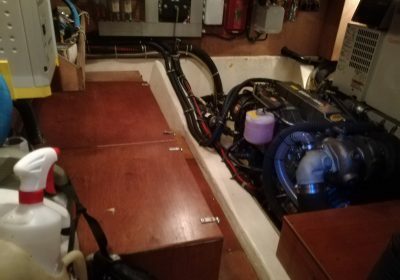 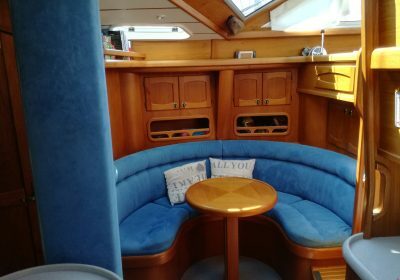 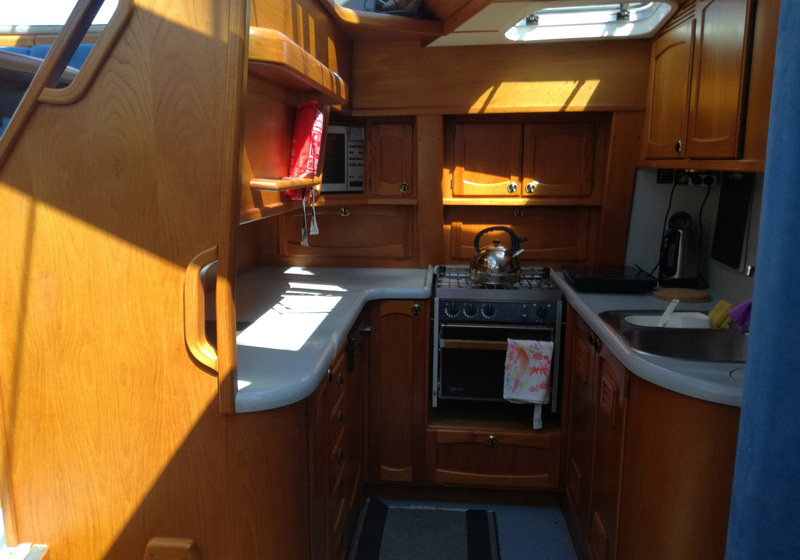 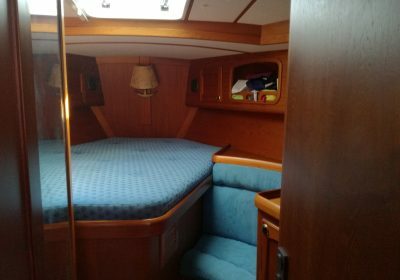 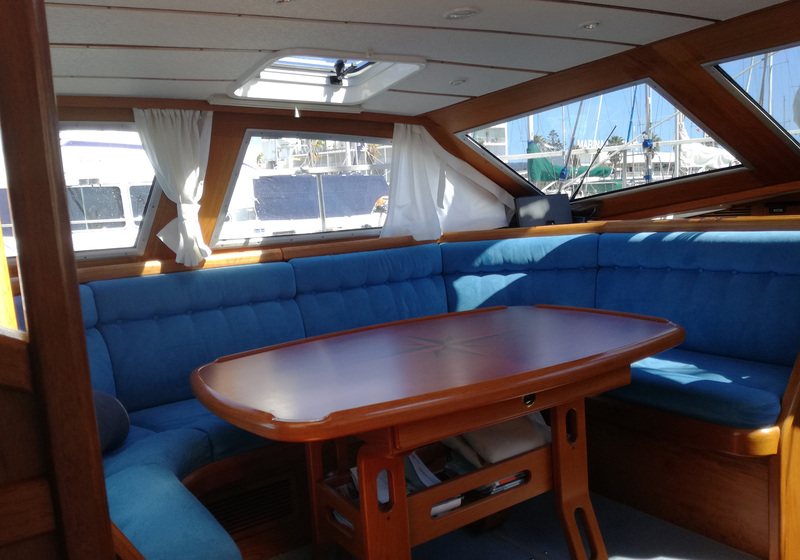 A caring owner has recently completed a major refit, and the boat is now in an unusual good condition. 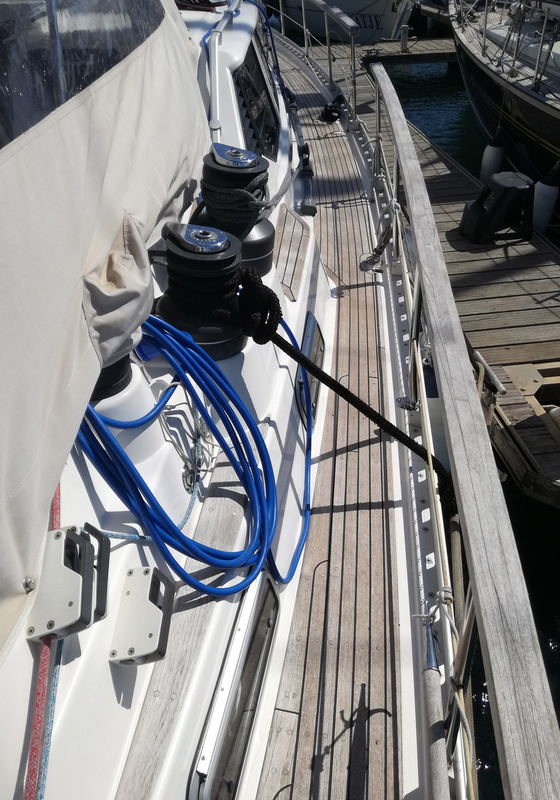 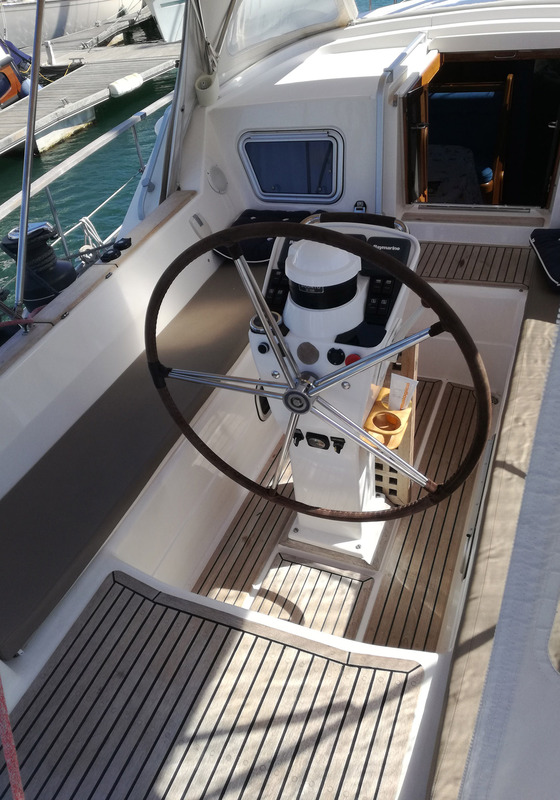 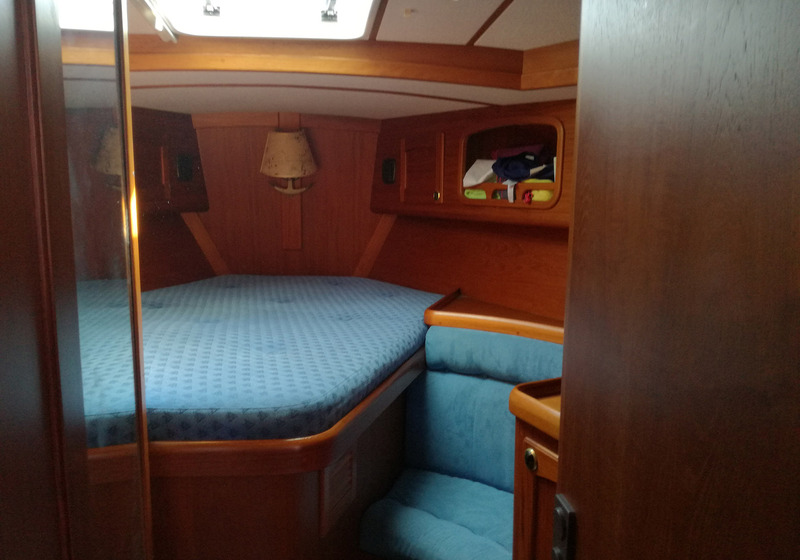 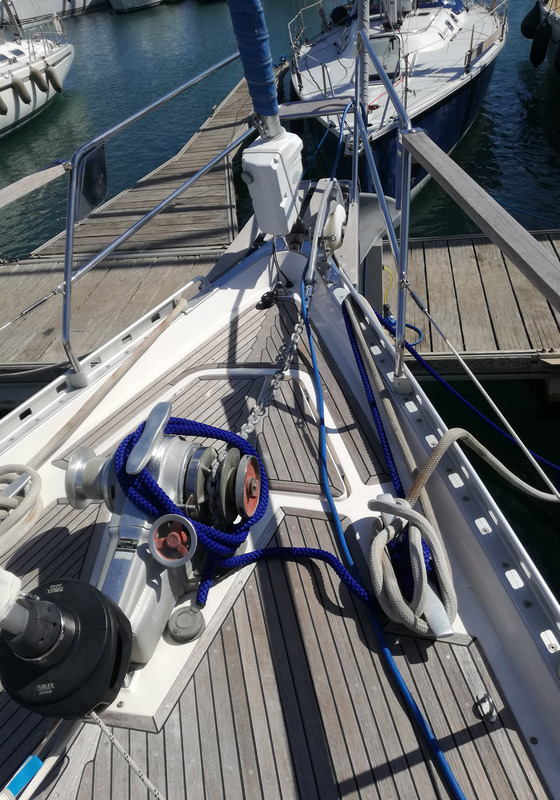 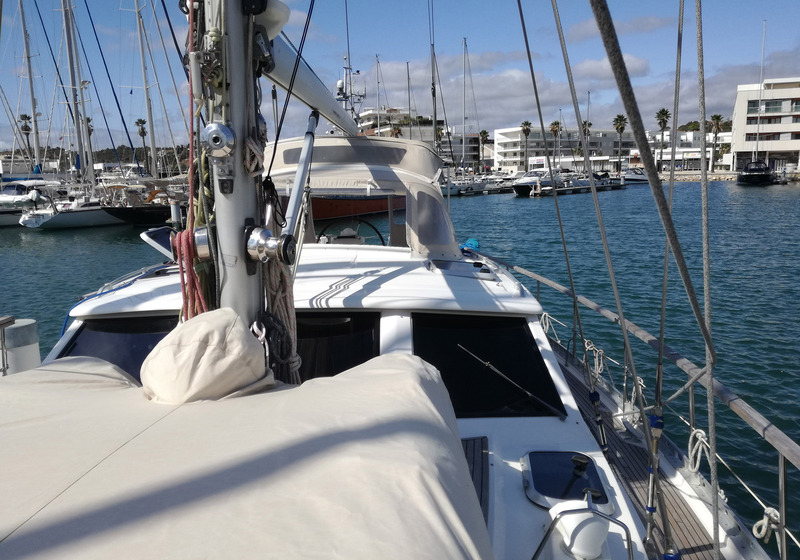 Selden Hydraulic in Mast furling (mainsail Quantum 2014), electric furling genoa, Four cabin lay-out, Airconditon, Eberspächer heating system, Raymarine Navigation Equipment, bowthruster, Generator and much much more. 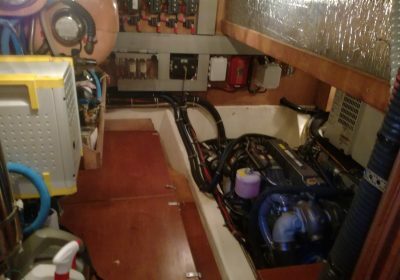 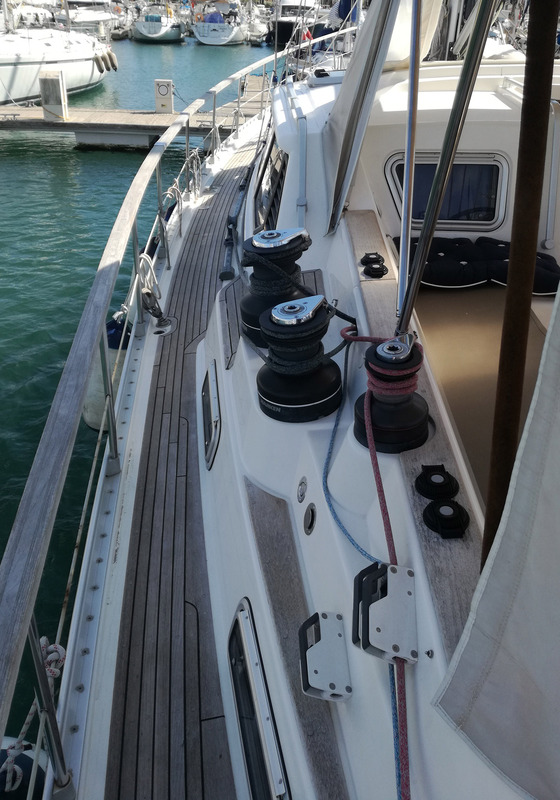 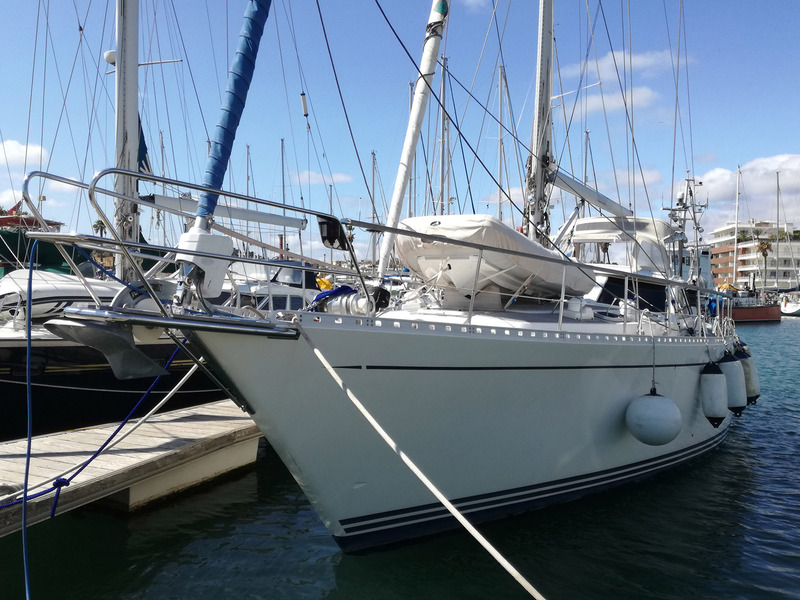 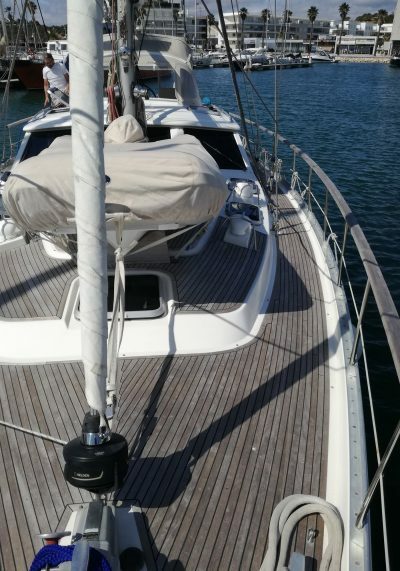 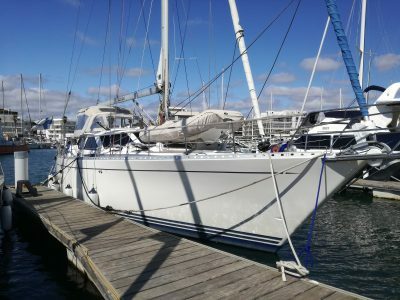 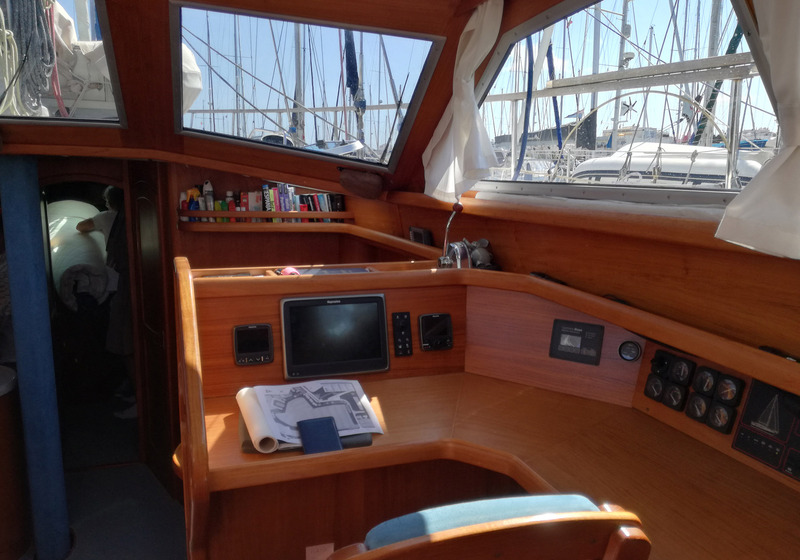 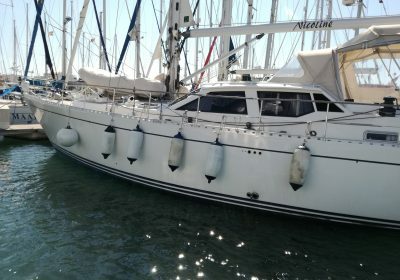 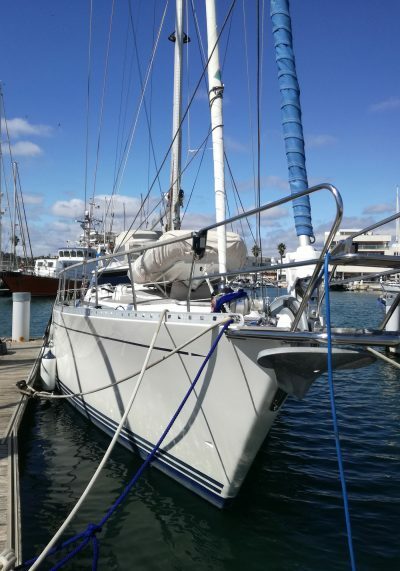 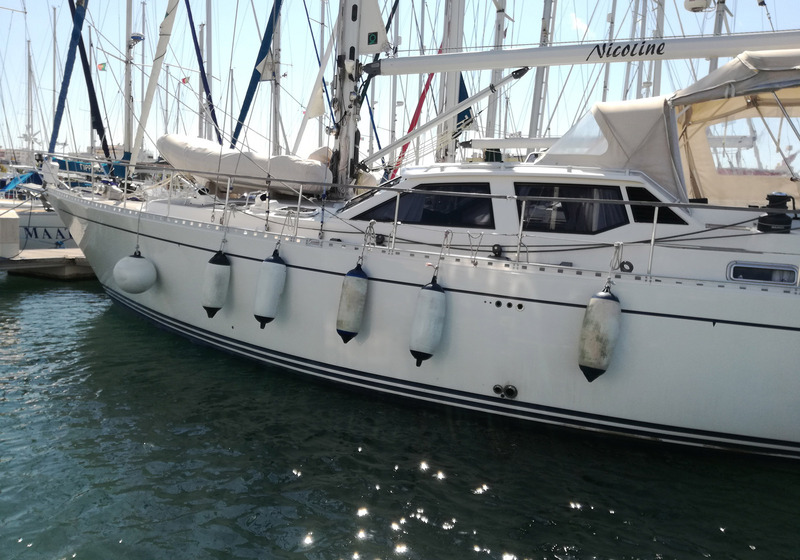 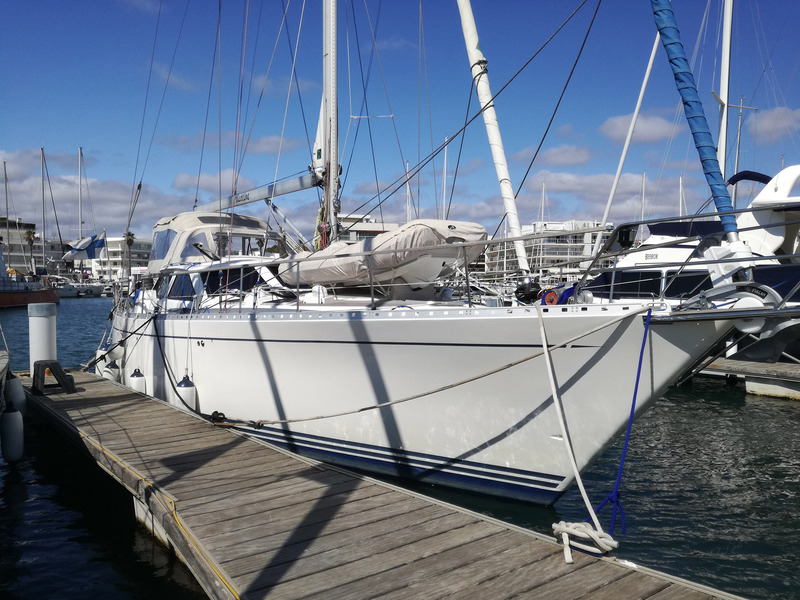 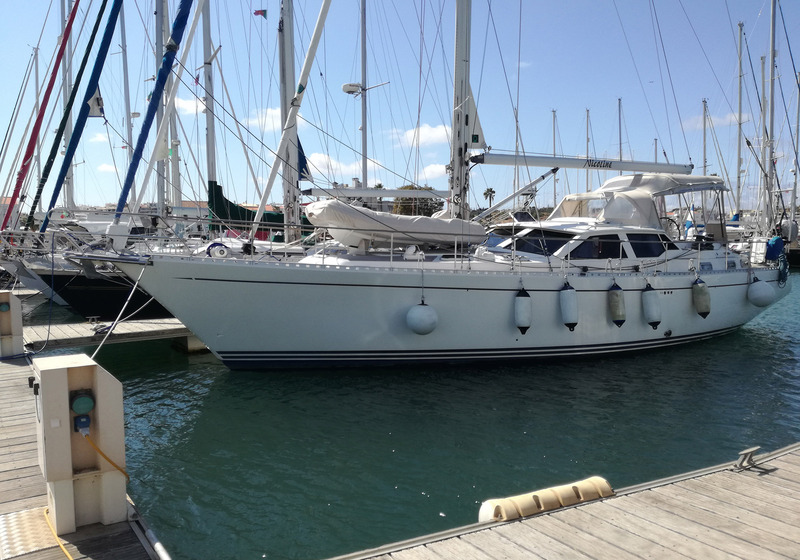 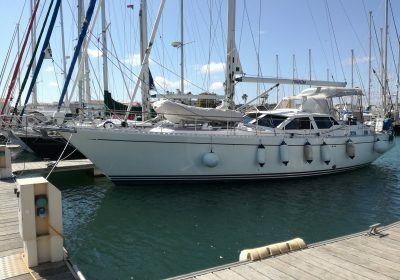 This Nauticat 515 has been subject to a major refit, and is now ready for new owner to step onboard. 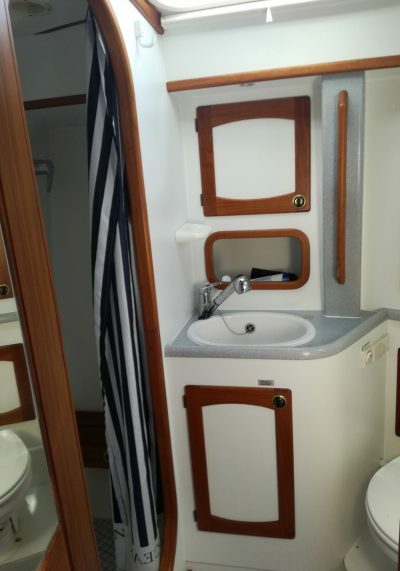 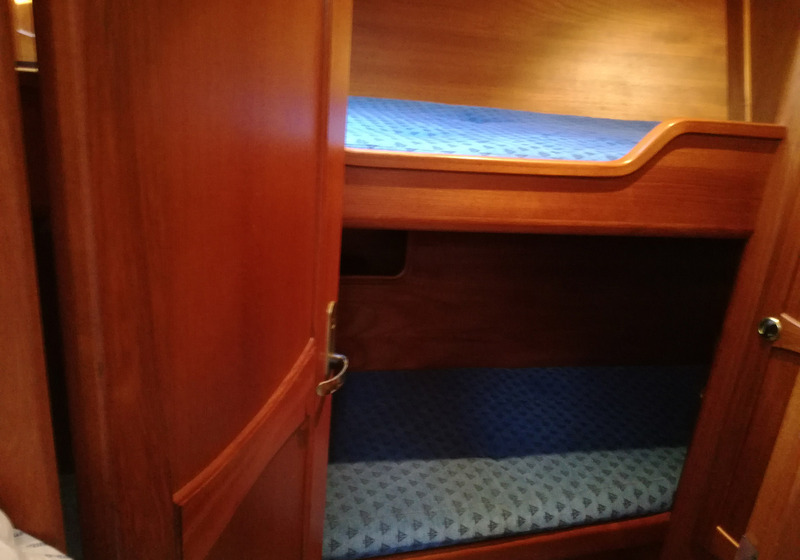 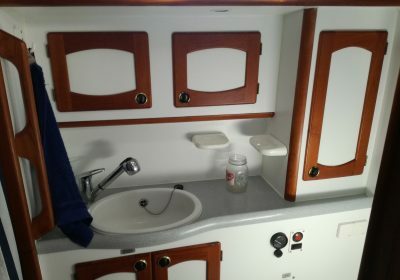 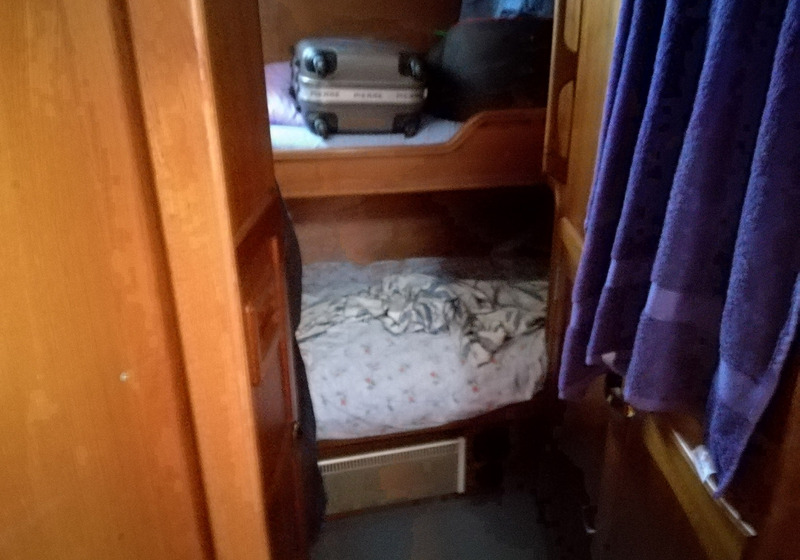 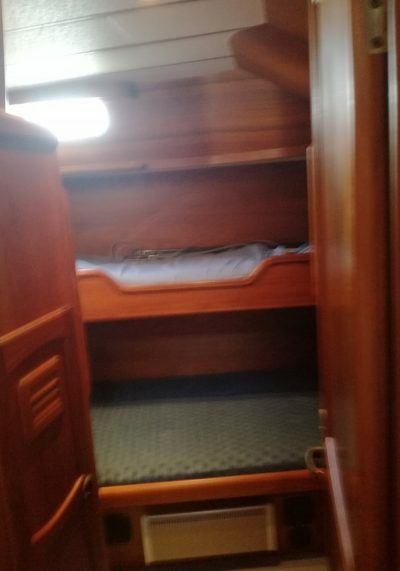 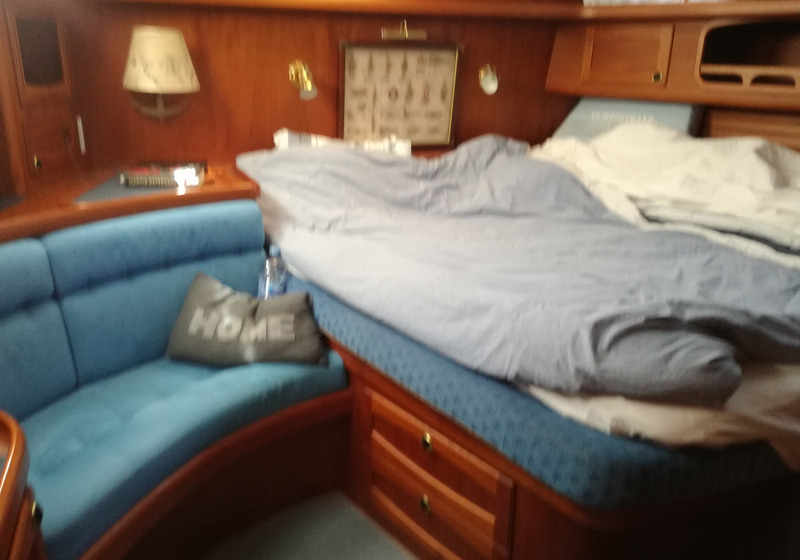 The unmistakable Nauticat 515 with its ample living space, large owners cabin aft with adjacent head & shower, beautiful decksalon with corner settee, lower galley and dinette area, forward 2 bunk beds port, head & shower at starboard and forward a large double V berth. 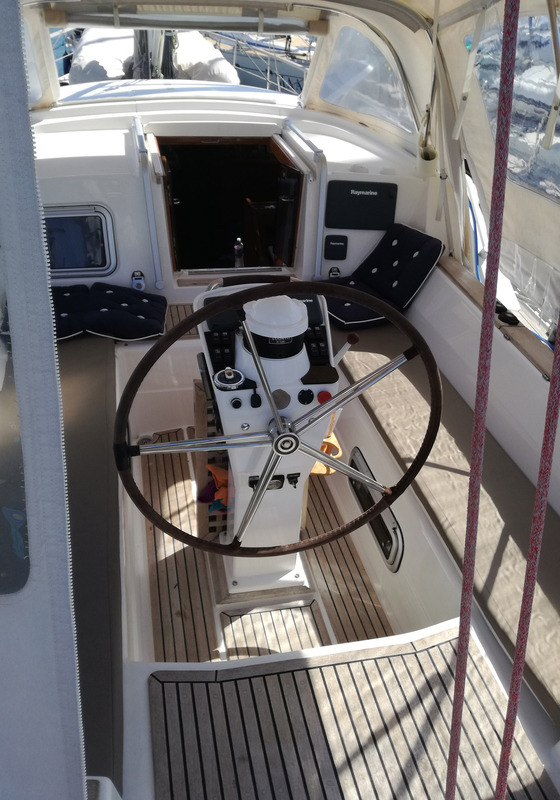 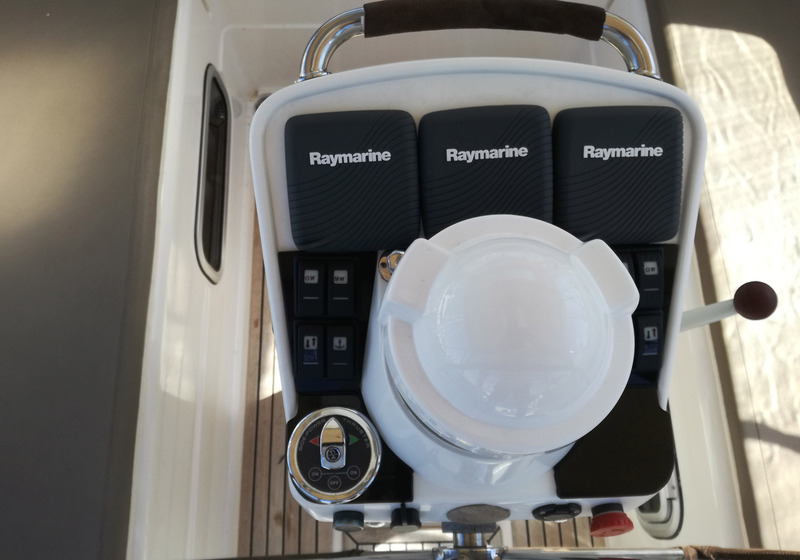 A quality cruiser from Nauticat, strong, seaworthy and in top condition – ready for new adventures.